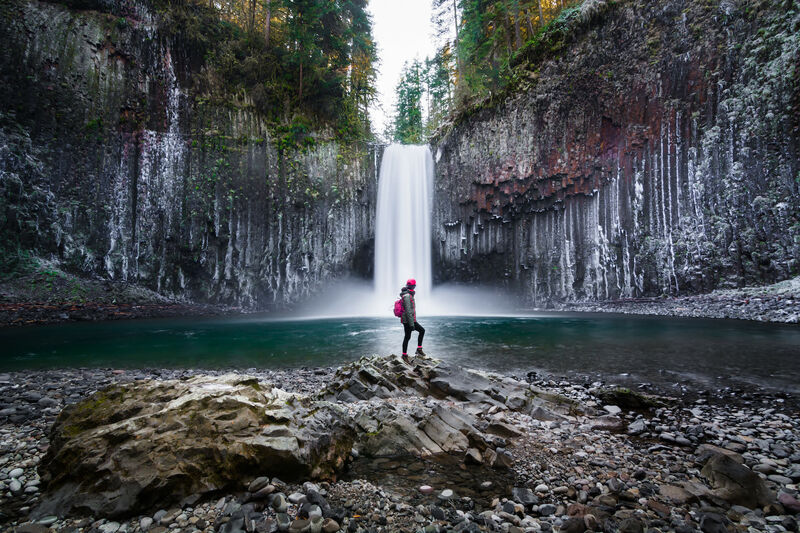 This year, add some adventure to your holiday routine with eight Oregon settings that would make Robert Frost jealous. 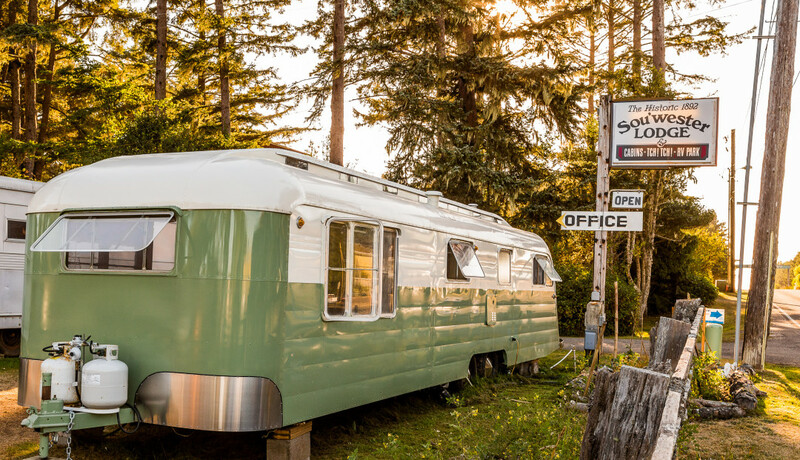 From vintage trailers to upscale cabins and boutique hotels, we’ve got you covered on the coziest spots to spend the season. Our state’s coastline makes for an excellent holiday excursion—just imagine yourself holed up inside a cozy cabin, sipping a hot beverage while overlooking the roiling Pacific. Delight in your own stretch of sandy beach at the Coast Cabins, where stylish, freestanding cabins and spacious lofts accommodate all of your holiday kin. Plus, there’s a spa. Beat holiday gluttony with Manzanita’s Turkey Trot on Thanksgiving Day, and watch for the migrating gray whales that make their way to the coast each December. Unofficially Oregon’s second-coolest city, Bend lays just ten minutes west of Mount Bachelor, which makes it a perfect destination for those winter sports fans among us. Stay at the eco-chic Oxford Hotel, located in the heart of downtown Bend—and just a hop, skip, and a jump from the flagship Deschutes Brewery. Get your morning cuppa down the street at Lone Pine Coffee Roasters, followed by a seasonally inspired brunch at Chow. Spend your holidays at 6,000 feet! 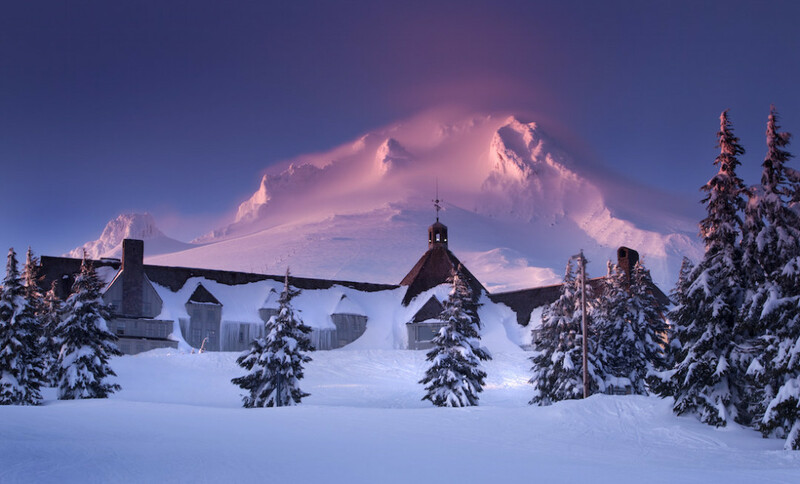 The promising glimpses of snow on Mount Hood ensure spectacular views from the iconic Timberline Lodge this season. Hit the slopes followed by a plunge into the lodge’s outdoor heated pool. Save your canned cranberries for another year—2015’s Thanksgiving meal should be spent enjoying a multi-course dinner in the award-winning dining room. For a midnight craving, be sure to order fresh made cookies to your room served with milk. British Columbia’s capital draws Southerners up for winter months packed with holiday festivities. The Festival of Trees, held this year in the historic Bay Centre, showcases trees decorated by local businesses and individuals and profits benefit the Children’s Hospital. Spend an elegant afternoon at the Fairmont Empress enjoying high tea before wandering the Buchardt Gardens, lit with twinkling lights and with an ice skating rink in December. Spend the night at Abigail’s Hotel, housed in a 1930’s heritage Tudor mansion. Looking for some classic, Bavarian-inspired celebration? Revel in the seasonal lighting display that keeps Leavenworth aglow from Thanksgiving weekend through February. Be sure to drop by the Christkindlmarkt for authentic Bavarian foods and handmade art. 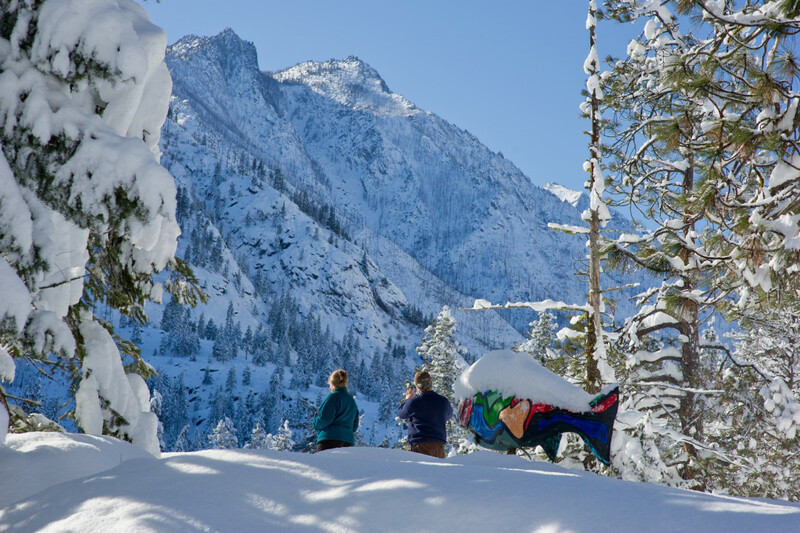 When you’re spent from the Wenatchee Valley’s winter activities, from snowshoeing to sleigh rides, lay your weary head at the scenic Sleeping Lady hotel (don’t miss out on the breakfast buffet!). 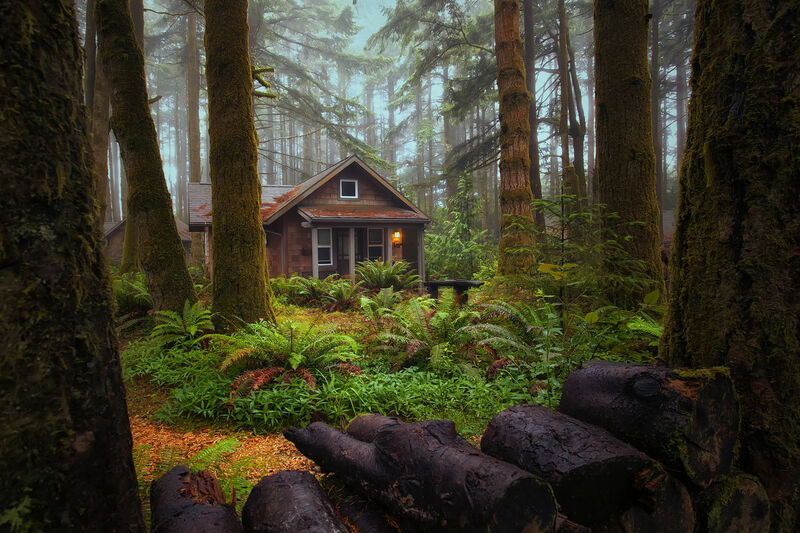 Less than 15 minutes north of Astoria, the Sou’wester Lodge awaits with a charmingly rustic holiday scene. Featuring a hodgepodge of private cabins, vintage trailers and campsites, this eclectic resort keeps it upbeat with musical performances each month. Tired of doing all your holiday cooking? Take part in the Thanksgiving and Holiday potlucks held at Sou’wester, where family anecdotes are sure to be abundant. The Methow River, a tributary of the Columbia, makes its way through some of Washington’s most picturesque landscapes. 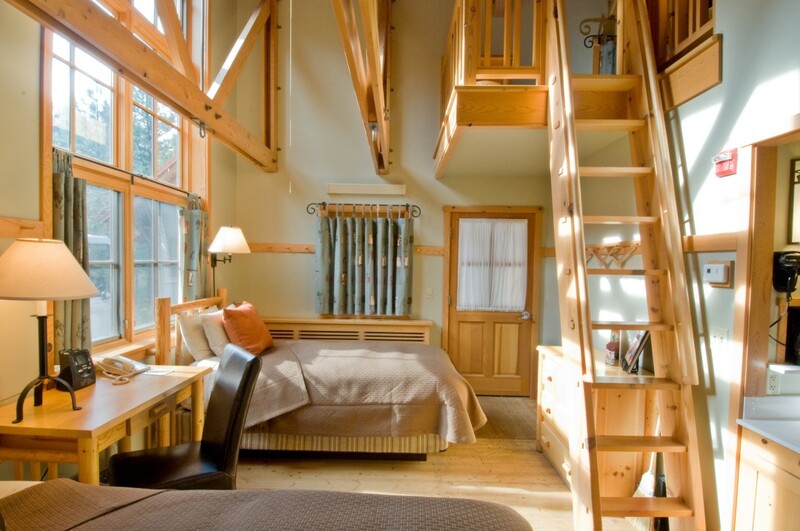 Get your glamp on smack dab in the middle of setting seemingly taken directly from Pinterest, with six minimalist huts featuring expansive windows and wooden walls. Keep your holiday meal simple this year: use the community grill to fire up some tasty fare. 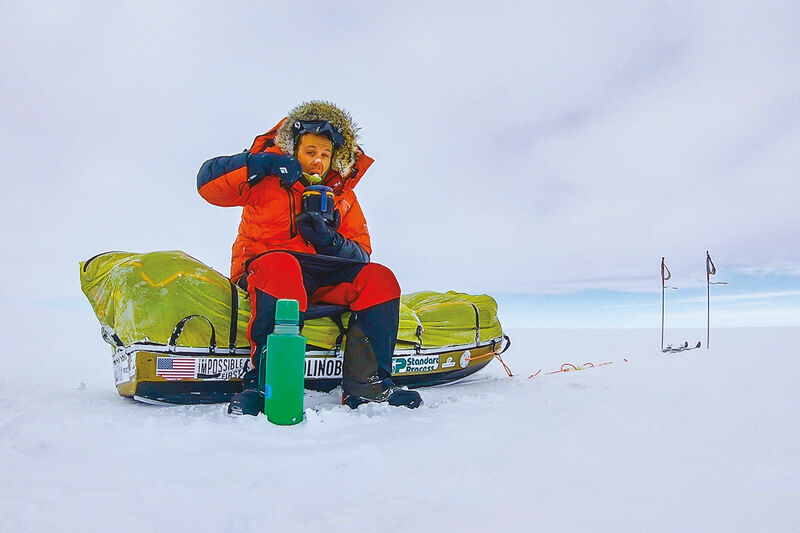 Skiing, snowshoeing, and fat biking reside outside your door. Just an hour by car, Hood River offers winter visitors a true old-fashioned small town holiday experience. 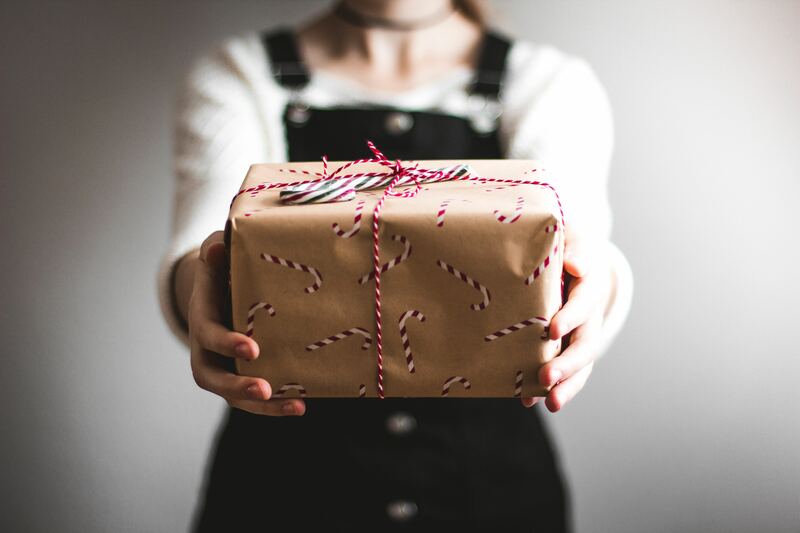 The town kicks off the season right with a small-business equivalent of Black Friday, and a holiday parade on December 4. For family-oriented fun, jump on the Polar Express train bound for the “North Pole” while you sip cocoa served with cookies. Splurge on a room at the Columbia Cliff Villas for an unbeatable view.